When you step into Vue Privée [VP] you step into a modern space where you can feel the artistic spirit surrounding you. The concept of the gallery evolves constantly and is a fresh approach to the new art movement. 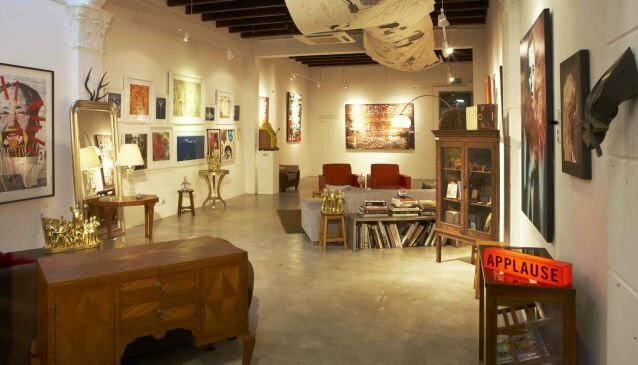 Vue Privée has its own philosophy and is also the first Asian gallery to sell works online. The portfolio expands and changes continuously and the gallery makes sure to foster new talent besides the well established artists.